While the online gaming industry involves games played in all sort of devices – desktop, laptop, smartphones and tablets, mobile gaming has been on the rise. 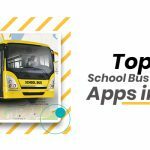 Diverse school bus driving games are now dominating app and play stores that are not only interesting but also improve your driving skills. They are now dominating App Store and Google Play downloads. 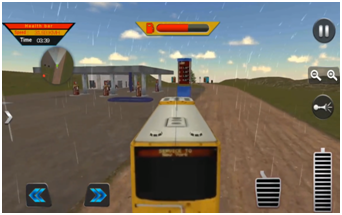 School bus driving games are also increasing its demand, with the player being a virtual school bus driver and their goal to deliver kids safely to school. 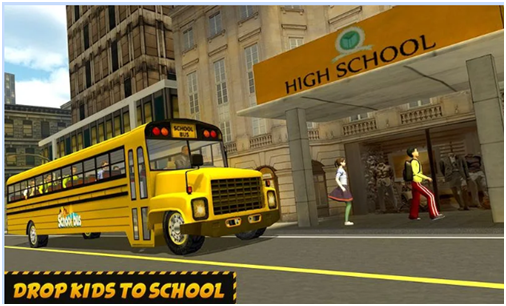 This crazy High School Bus Driving simulator from 3CoderBrain Studio is ideal for energetic drivers who would love to drive long automobiles in busy city roads. 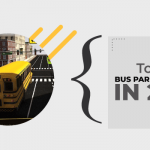 Enjoy real life like driving experience in this latest bus simulator game. 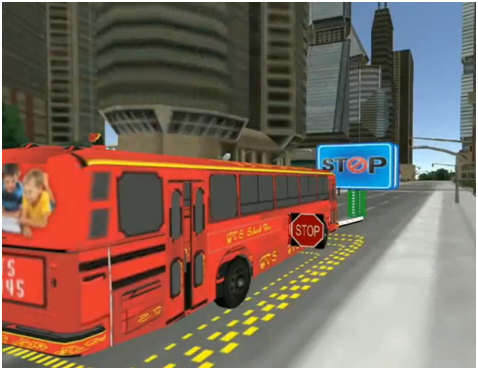 Here, the player as a new school bus driver has to pick up the kids and drop them to school and handle the traffic. 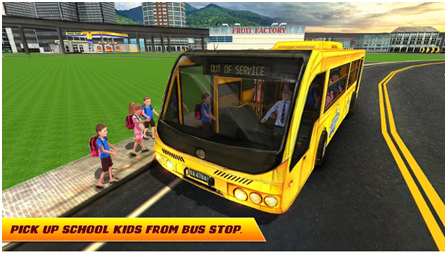 This school bus driver game is perfect for those who are up for some real coach simulator levels and public transport missions. With real parking mania missions and spectacular coach driving missions, this game also has the best features. 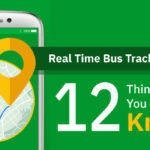 Learn to ride safe with this app on New York roads. Here you have to drive through a crowded, urban city to pick up students and drop them off. While driving, you should also watch out for stray cats and dogs, pedestrians, bikes, motorcycles, and other cars. Get ready to drive and fly in a school bus. 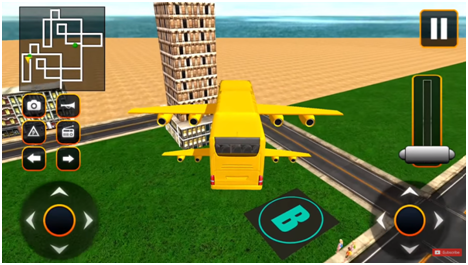 In this realistic and futuristic next generation simulation game, you have to fly the school bus in a realistic city, but be very careful to avoid collisions with skyscrapers, so fly correctly like an expert pilot. 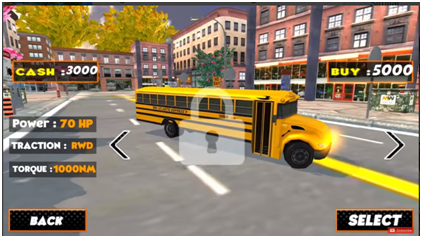 In this FREE magic school bus driving 3d game, along with transporting students to school, you have to take the school bus driver test to become a professional school bus driver. 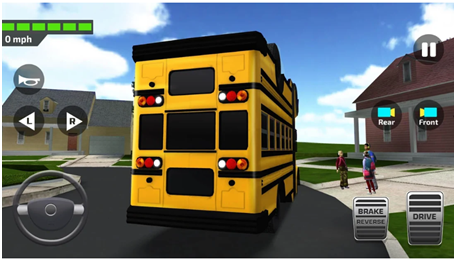 This game’s multifunction school activity buses have exterior warning lights and multiple safety devices to ensure student safety. Get ready to experience an off-road driving adventure. This off-road racing and driving game also comes with some activities and adventures you should complete before you run out of time. Also follow real time extreme crazy traffic rules and stop at red light to avoid car accidents. 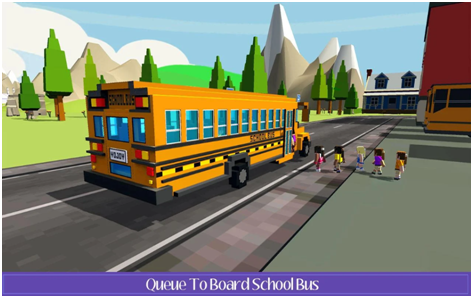 Here the driver is assigned to bring the children to school before the final bell rings and the missions will be more difficult with each passing levels. 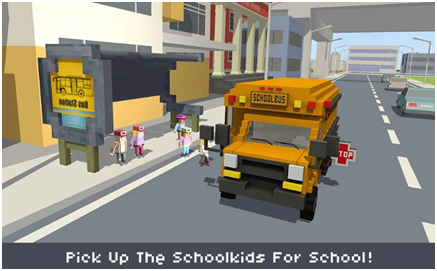 It features 20 epic school bus simulator missions and if you cannot beat it skip the mission. This simulator game is full of surprises and challenges. In this game, the city’s high school is looking for a coach driver. 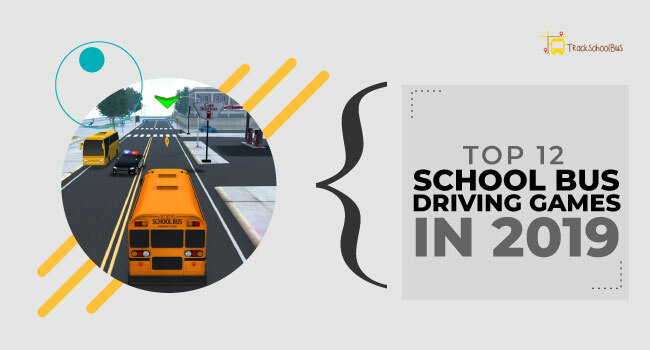 Explore your driving skills and win big prizes by making sure that you drive the route in the fastest time to get the students to their college in time. 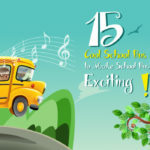 Choose your favorite school bus and start your adventurous riding. Same as the others but this game differs because of its two gaming modes – Career & Casual. Career mode comes with 40 different levels with well-designed gameplay, storylines and animations. Win the 3-star rewards and each star will be given 1k-cash rewards. 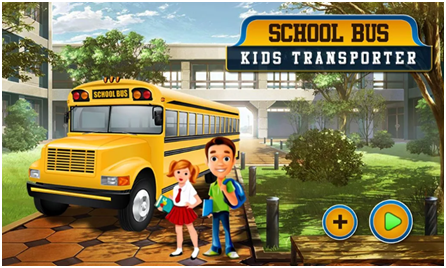 In Casual mode, you don’t have to complete any missions, instead drive your preferred school bus. Make sure you pay attention to the amount of gas in your school bus. 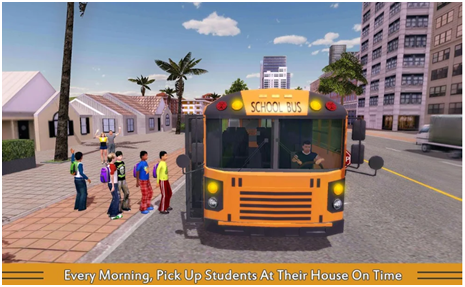 Download your favorite school bus driving games to face the realistic, but challenging scenarios. 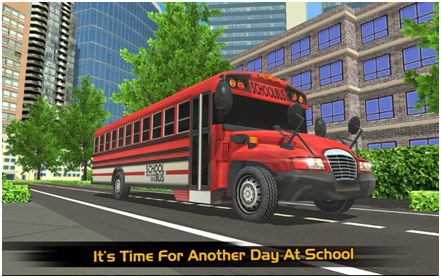 Be the best school bus driver, enjoy your game and improve your driving skills.